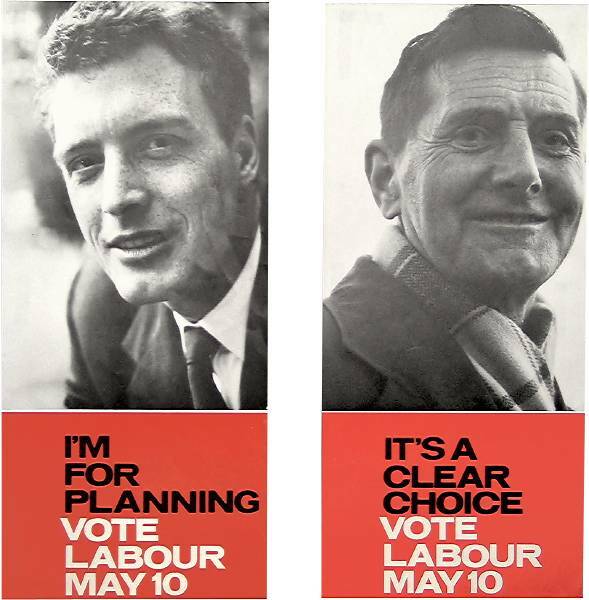 These posters by Ken Garland are something I keep remembering. I wonder if this technique can still work today. Part of a really great series, I recommend finding the rest.